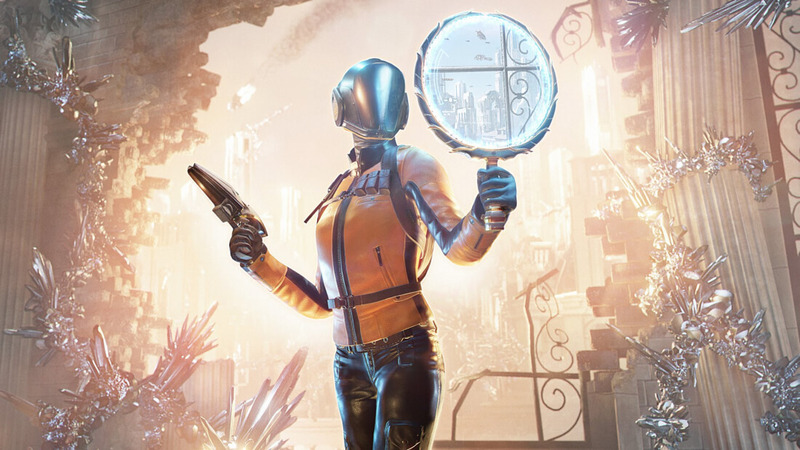 It's been a long time coming, but now it's finally here: 3DMark's 'Time Spy' benchmark is now available to test DirectX 12 graphics performance in a synthetic setting. Time Spy is a very demanding benchmark that uses an array of DirectX 12 features, including asynchronous compute, explicit multi-adapter, and improved multi-threading. The test runs at 1440p by default, which is enough to crush modern graphics cards even though 3DMark's previous flagship test, Fire Strike Ultra, ran at 4K. For those who are deeply familar with Futuremark's graphics benchmarks over the years, Time Spy will be of particular interest to you. The test itself features a museum setting with a number of exhibits, each featuring an older 3DMark benchmark, including those found in the modern version like Fire Strike and Ice Storm. Plus it looks visually incredible. 3DMark Time Spy is available in all versions of 3DMark, including the free version. Those who fork out for the Advanced or Professional versions do get a collection of extra tests, including the ability to disable asynchronous compute, and a stress test that could be particularly useful for overclockers. You can download the Basic (free) version of 3DMark right now from our download section here, which includes the Time Spy benchmark. If you want to purchase the Advanced version, it's currently on sale for just $10 through Steam.